Founded in Sweden more than 76 years ago, IKEA today is the world’s largest home furnishing retailer with more than 400 stores in 50 countries. Now, we are preparing to make a new home in New Zealand. 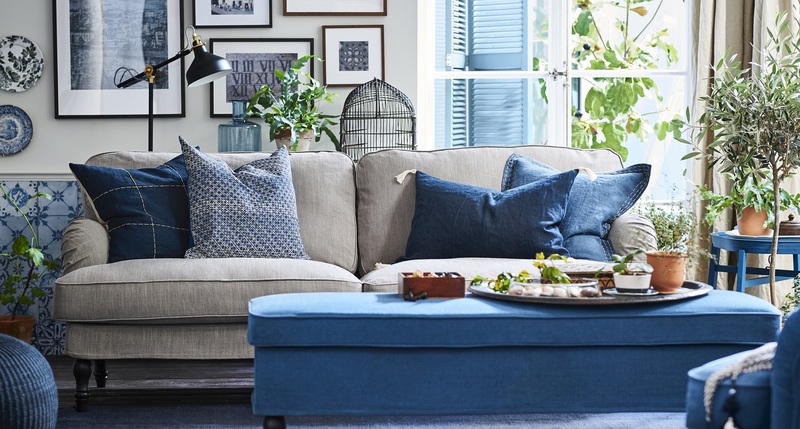 Coming soon, we will open an IKEA store and offer online shopping across New Zealand to give millions of Kiwis easy access to a wide range of well-designed, functional home furnishing products at prices so low everybody is able to afford them. Right now, we are busy building up our business and learning about life at home in New Zealand. We have been hearing a lot about the Kiwi ‘Number 8 wire attitude’ so we can’t wait to introduce you to the Swedish flat-pack. We welcome you to get to know IKEA.